ON THE HORIZON . . . Pounding with nonstop food, music, fun and arts and crafts on April 13 will be the East Maui Taro Festival at Hana Ball Park. Those wanting to wake up to the Taro Pancake Breakfast the next day should note it’s off the griddle. 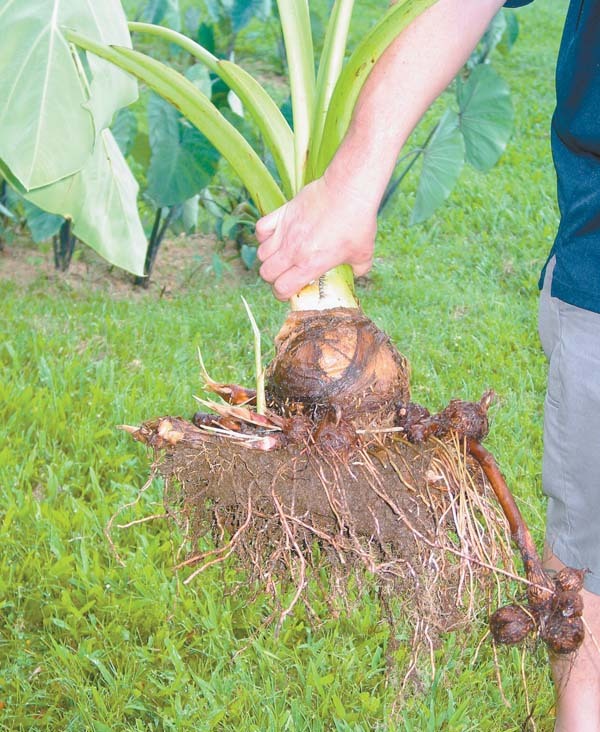 Also participating in the festival is Tweetie Lind, owner of the Living Farm Kapahu (taro patches) in Kipahulu. Family member Doria Lind is in charge of the food booths at Hana Ball Park. 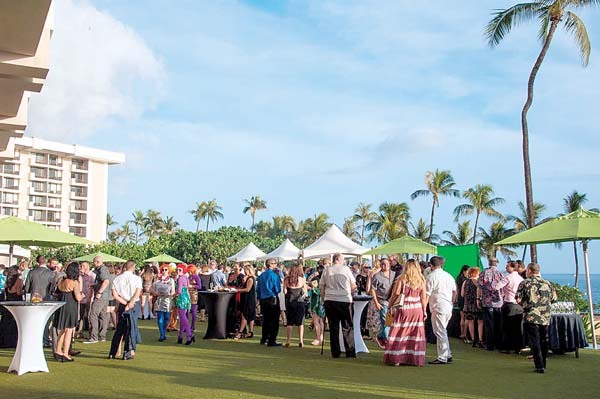 It’s official — The 2019 Maui Ag Festival will saddle up to its new location at War Memorial Special Events Arena in Wailuk and spill out into the two nearby baseball fields. The new date for the ag festival is June 1, says Event Director Warren Watanabe. Right now, there is a call-out to food trucks, food vendors and educational organizations to book booths. For forms, email charlene@kauhaneinc.com. Actor couple Goldie Hawn and Kurt Russell just had dinner at Sansei Seafood Restaurant & Sushi Bar. 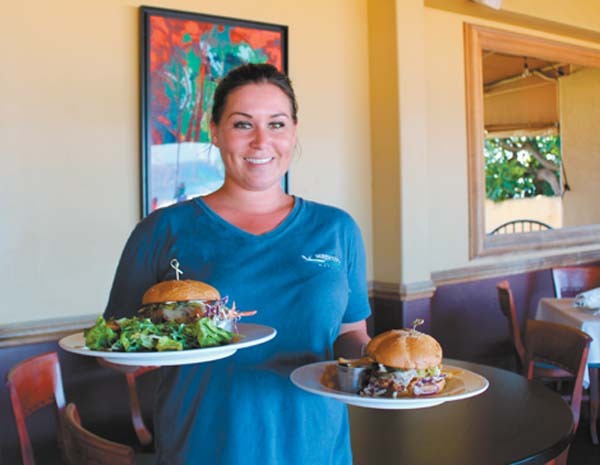 Read about the Kihei restaurant on Page 14. Local Maui favorite Roselani Ice Cream has introduced a new retail carton for its Tropics line of flavors for the first time in a decade. 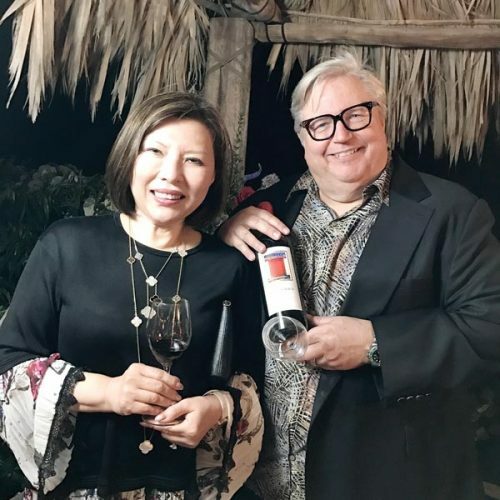 “Our handsome new, 48-ounce carton (sized down from 56-ounce containers), is in line with our industry standards and is a more practical size for many of our customers,” says Cathy Nobriga Kim, president and GM of parent company Maui Soda & Ice Works, Ltd. “Flavors are Haupia, Kona Mud Pie, Hawaiian Vanilla Bean, Chocolate Macadamia Nut, Classic (Vanilla) Macadamia Nut, Mango ‘n’ Cream and Pa’uwela Sunrise. Word has it that there will be a new pizza and pasta eatery behind Moose McGillycuddy’s in Kihei. Construction of the lanai and a pizza oven is already happening. For those who missed the St. Paddy’s Day revelry at Moose’s, come on down from 4 to 10 p.m. on any Friday, as it’s Irish Night featuring fresh corned-beef dinners, dark Guinness Stout and Irish whiskey specials. 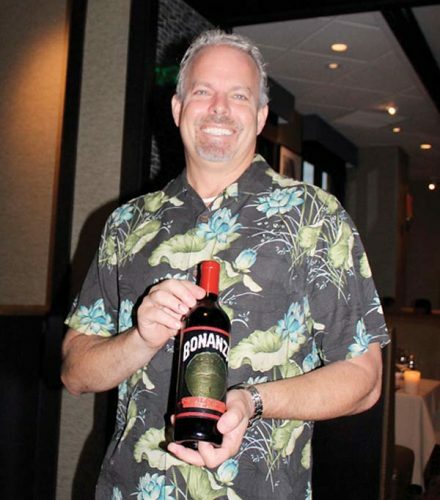 Speaking of things Irish, Mulligans on the Blue owner Mike O’Dwyer is stretching his tentacles to North Kihei. 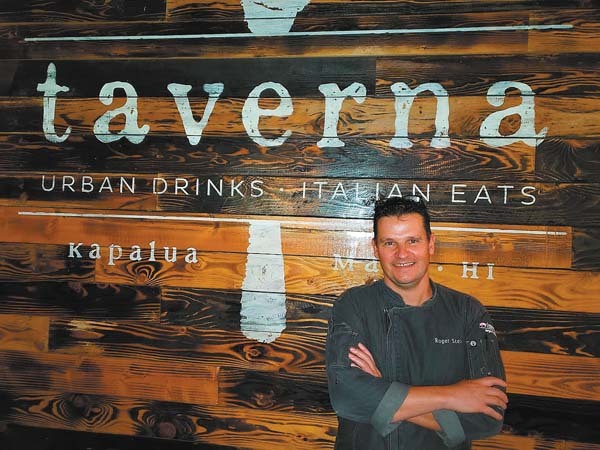 Rumor has it that under his Fabiani’s family of restaurants, O’Dwyer will open a new bakery called Mama Mia Maui behind Tesoro gas station. If it goes as planned, the bakery will open April 1. Taco Maui Style is a pleasant weekday lunch spot tucked away in a shady courtyard off Vineyard Street in Wailuku. Besides poached fish and tropical beef tacos, it boasts a new line of bottled salsas. “We’ve just launched Pineapple Fury with golden sage and Blueberry Fusion with lavender,” says owner-chef Michael Smythe. * Got restaurant/dining-event scoop? 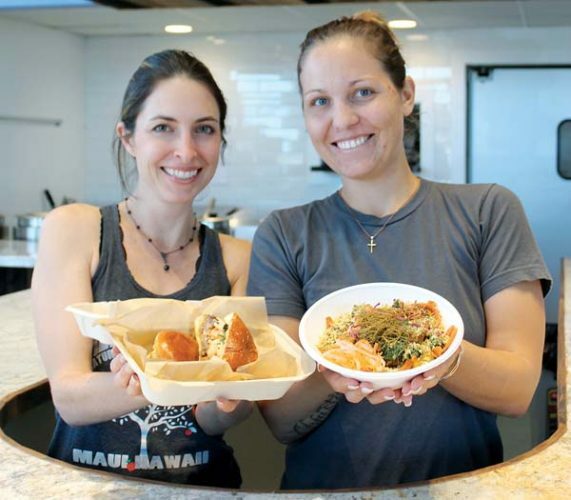 Call Dining Editor Carla Tracy at 242-6342; or email carlatracy@mauinews.com.